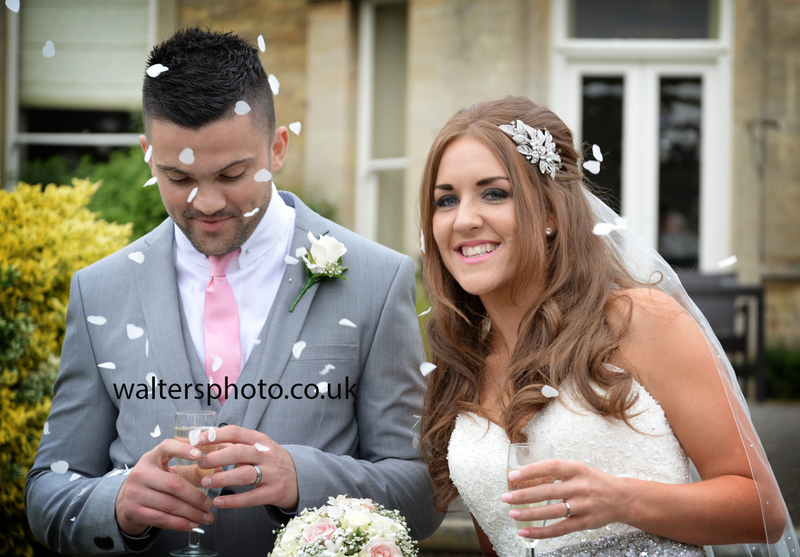 Last weekend saw a gorgeous wedding at Normanton Chuch with a superb reception at Barnsdale Hall Hotel. 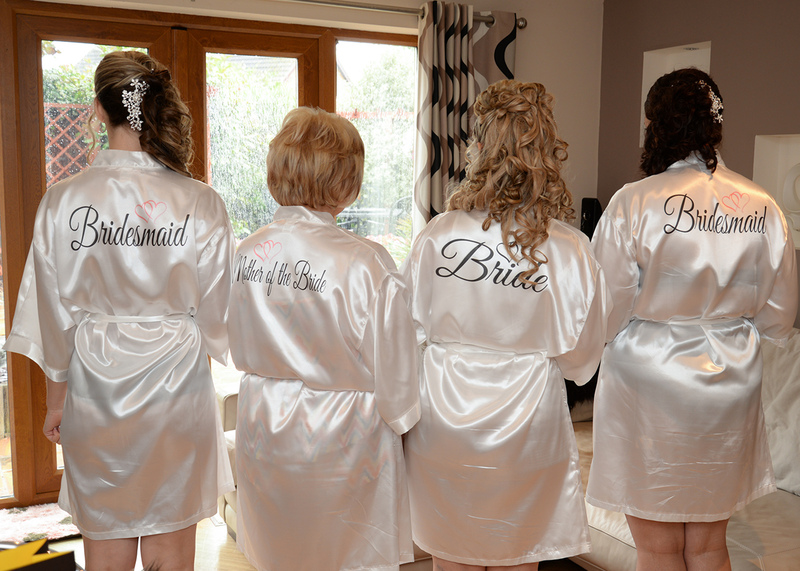 Dressed in white for the ceremony then in more traditional outfit for the reception the bride quite rightly stole the show. 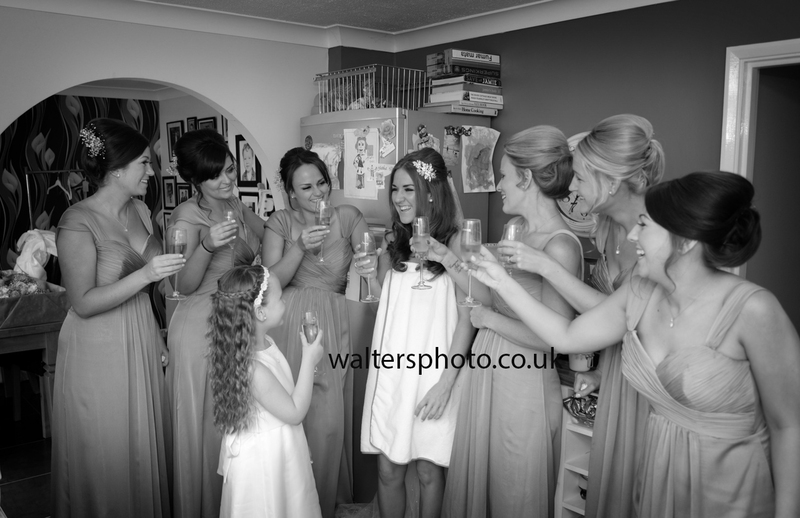 Thank you so much for allowing me to be part of your special day! 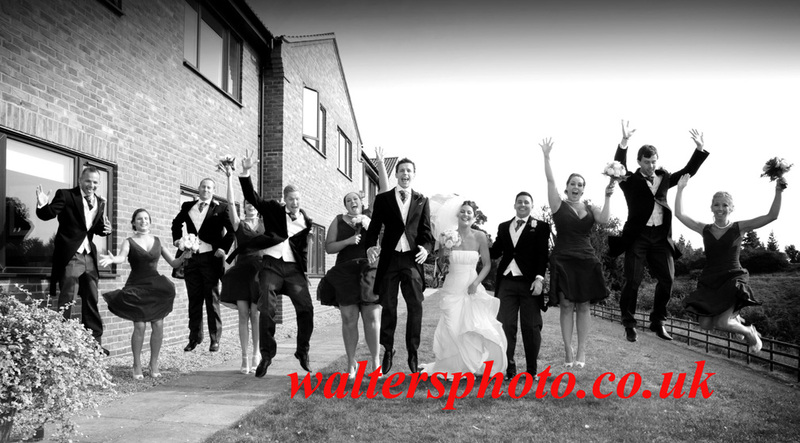 We were recently asked to shoot a wedding with a reception at Barnsdale Hall. 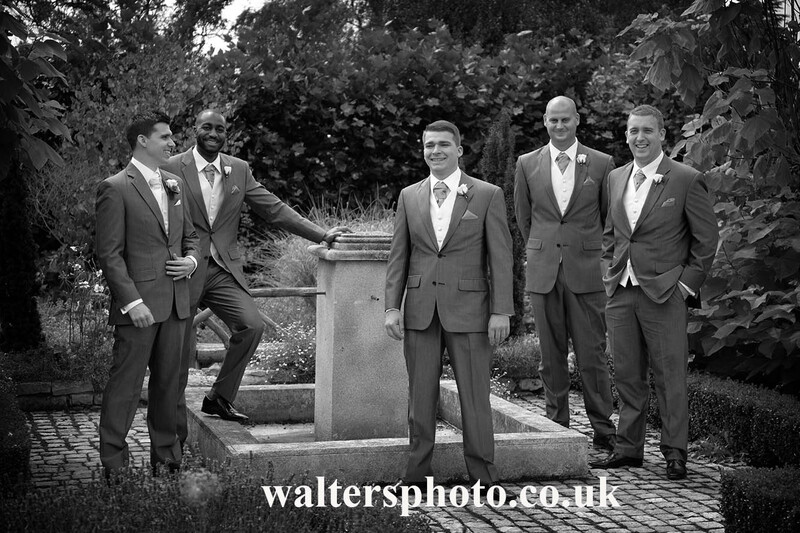 Our brief was to be informal wherever possible, but to maintain our reputation for high quality images. 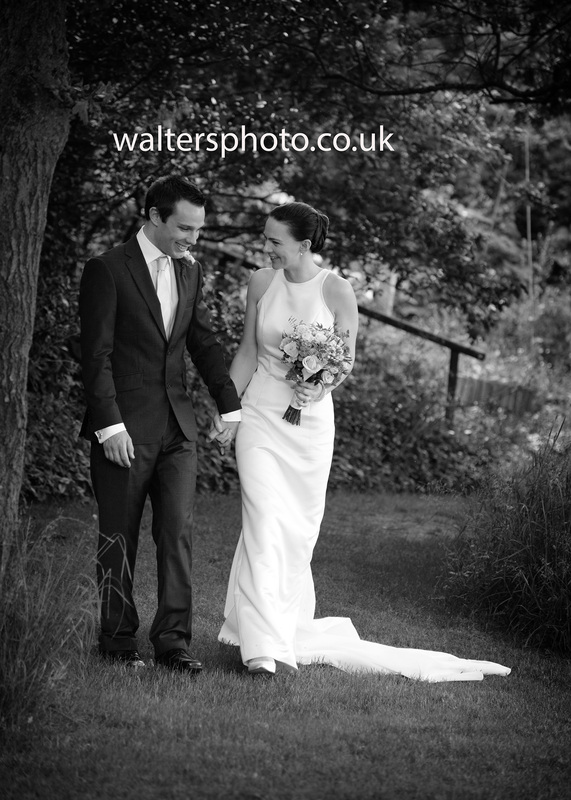 We hope you like this selection from the day. 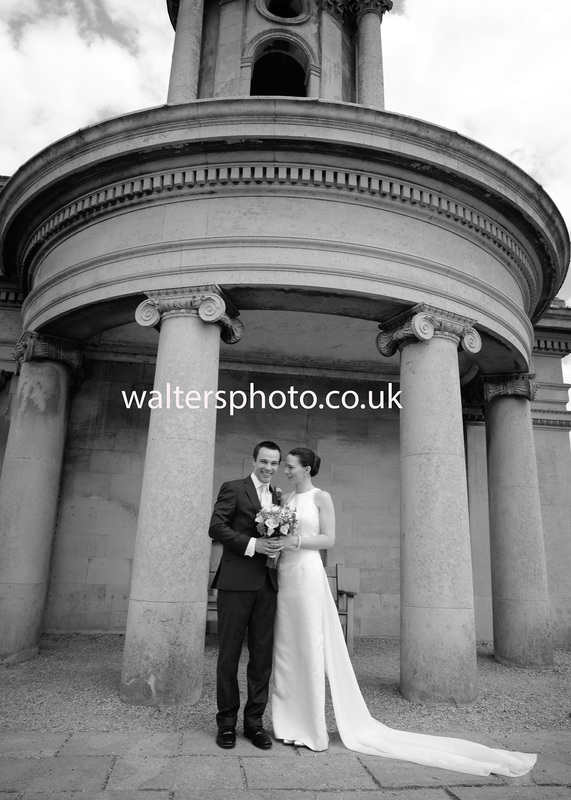 Car shots don’t have to be boring! 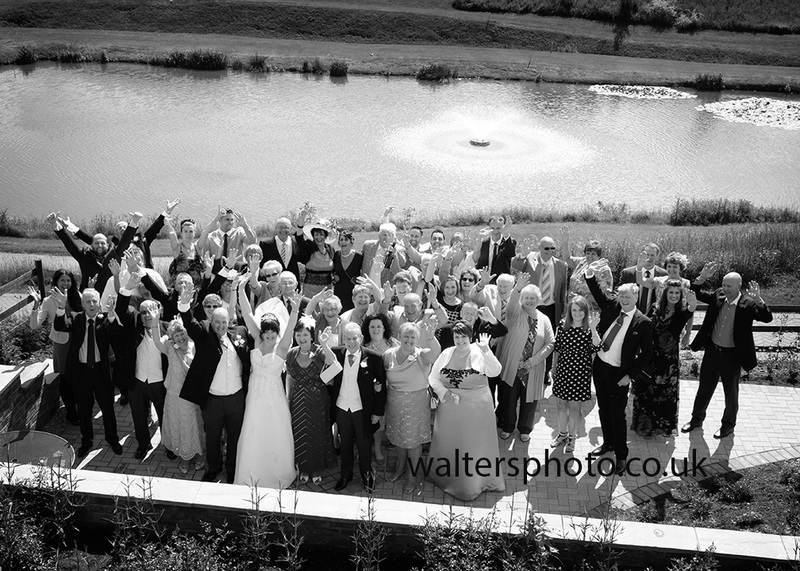 Congratulations to Elizabeth and John married a week ago at Carlby with a lovely reception at Barnsdale Hall. 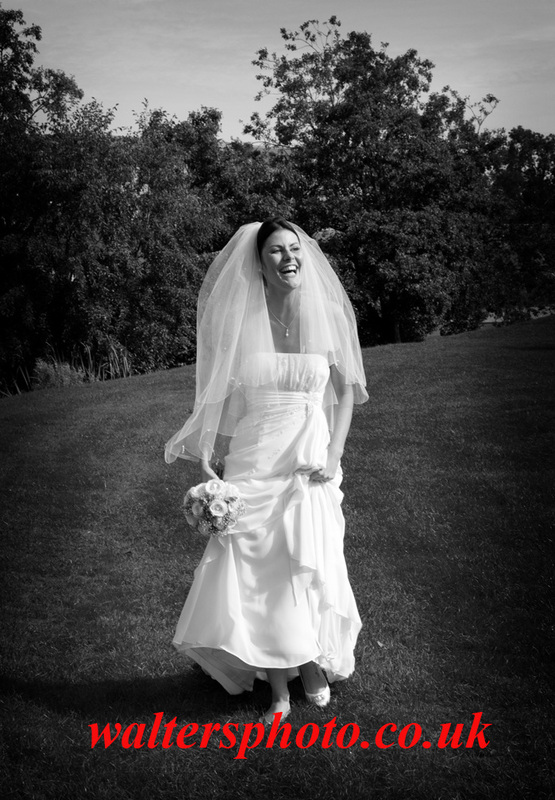 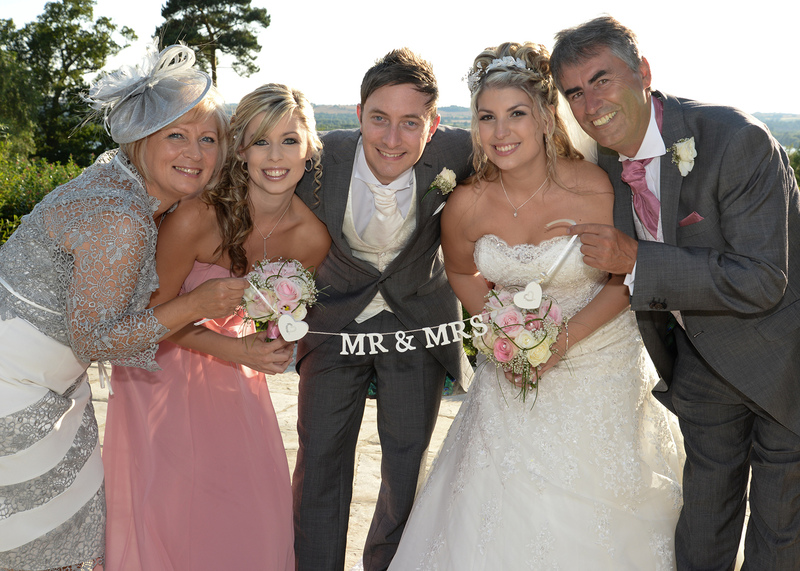 A great friendly crowd of family and friends – what more could a bride ask for? 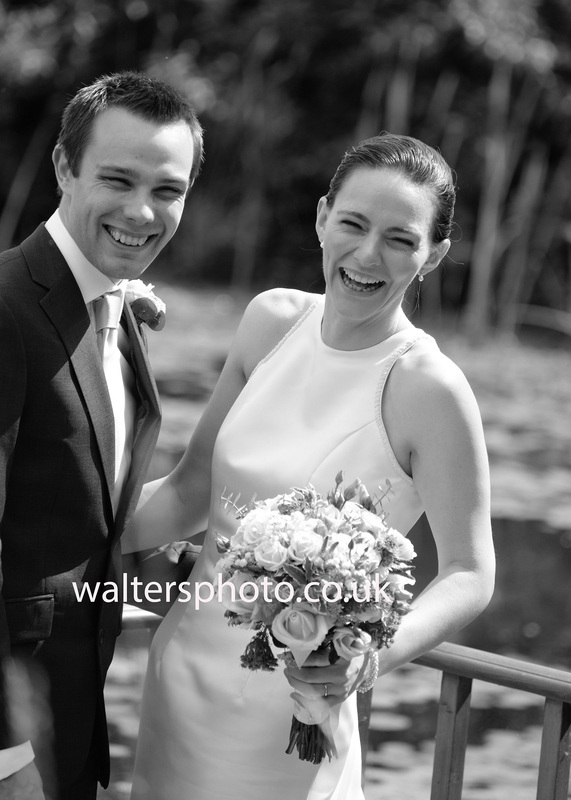 No need to feel too posed or not relaxed when I am shooting – just enjoy! 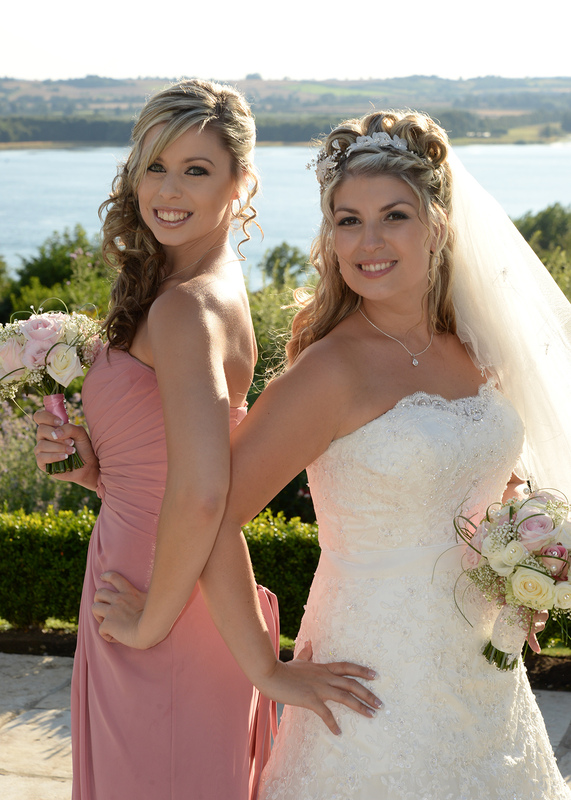 Congratulations and best wishes for your future together! 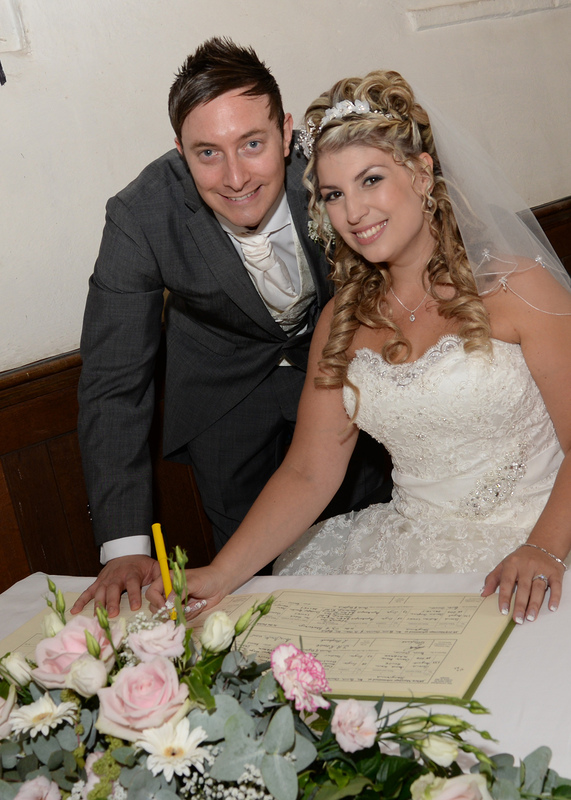 Congratulations to Lindsay and Darren – married on Saturday at the great venue Barton Hall in Kettering. 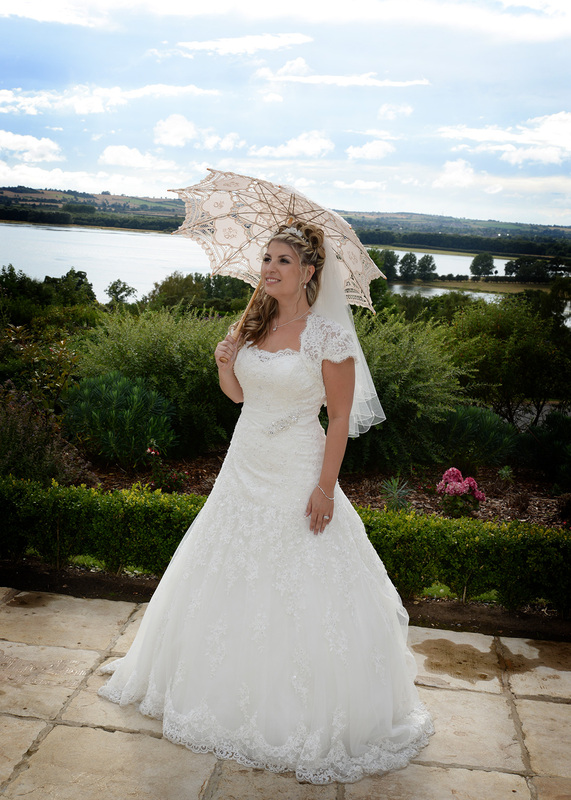 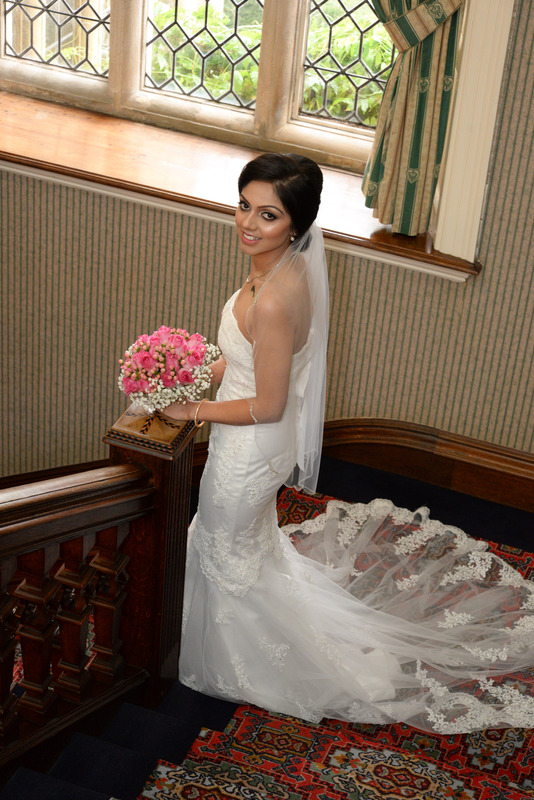 A stunning bride at a stunning venue!! 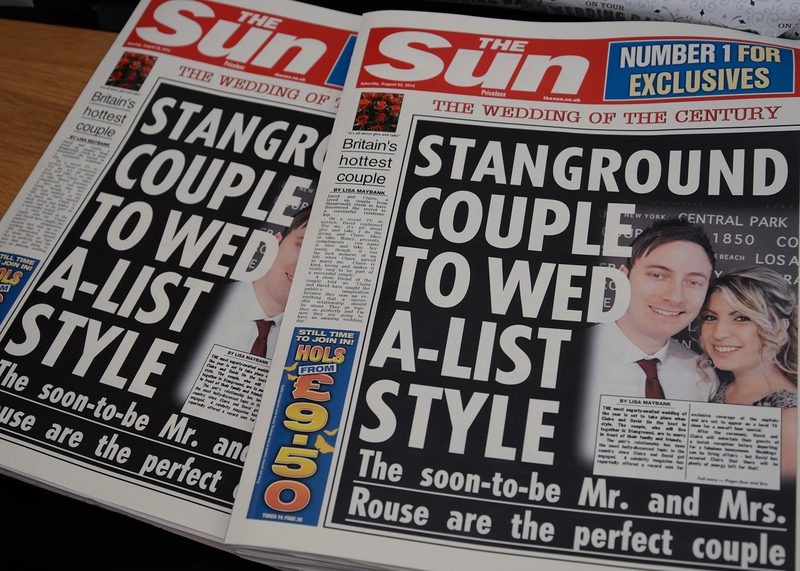 Did I already say “stunning”? 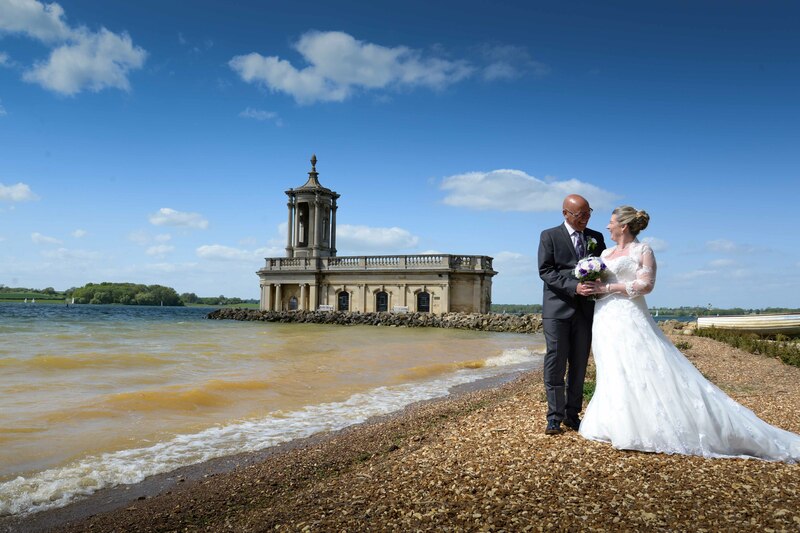 We are delighted to be exhibiting this Sunday the 23rd February at the gorgeous Barnsdale Hall Hotel on the shores of Rutland Water near Oakham. 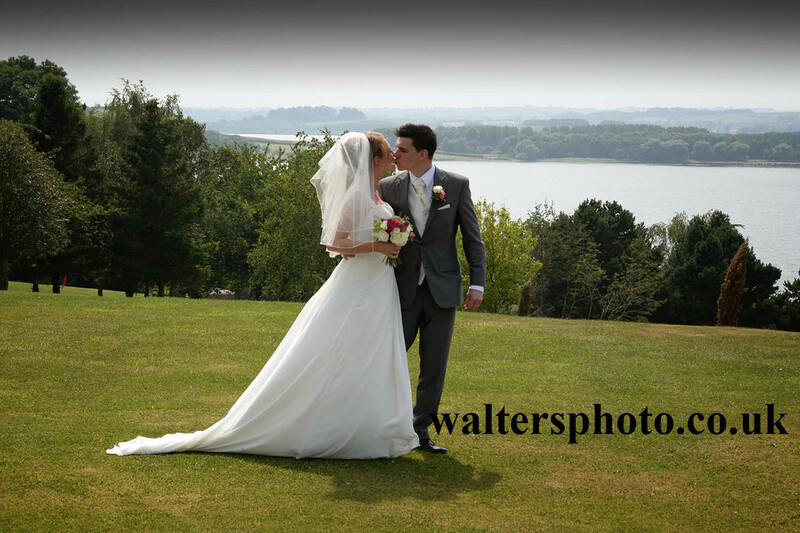 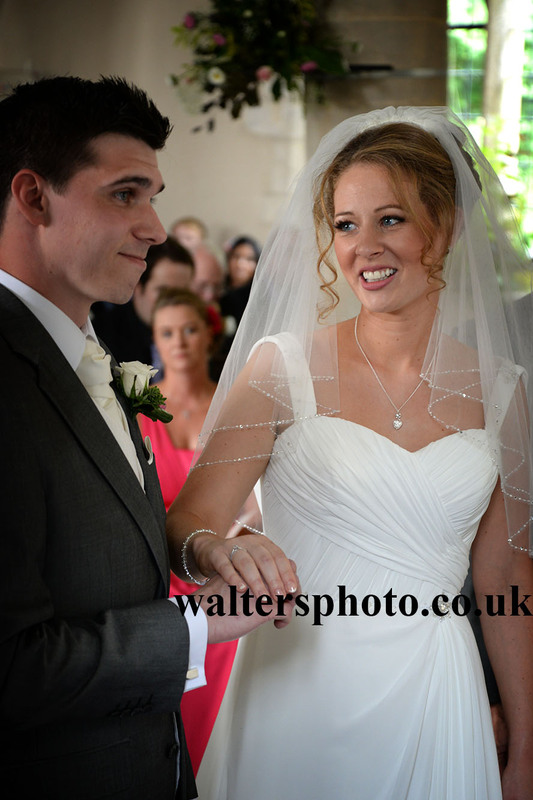 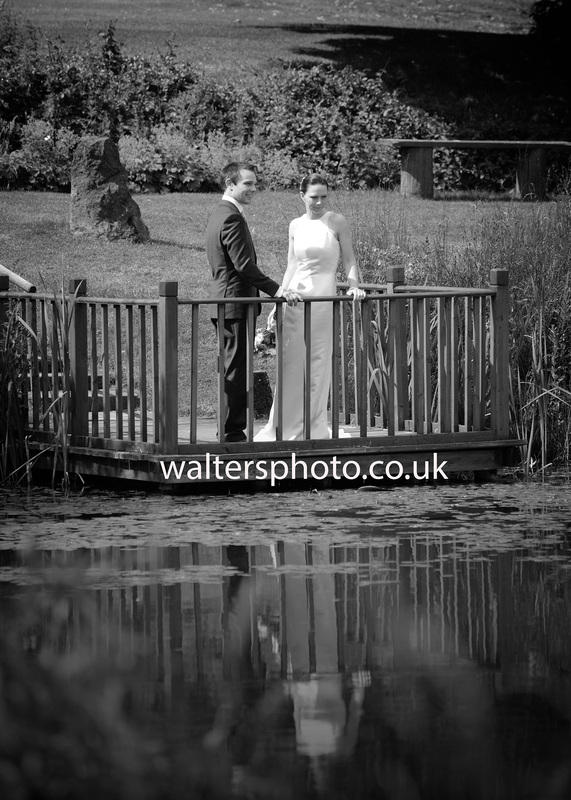 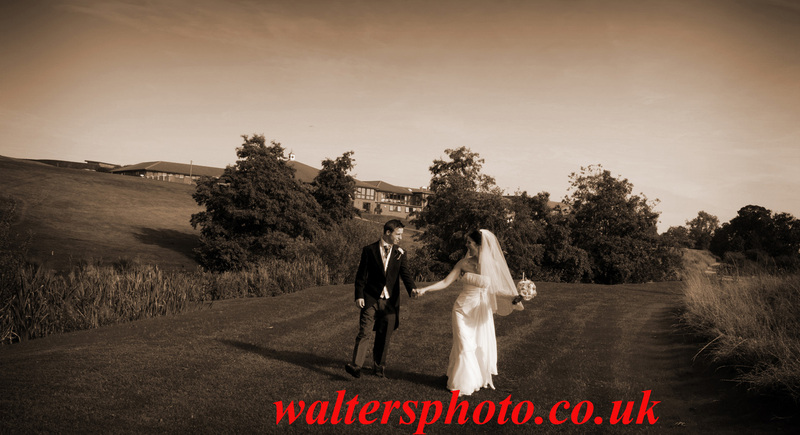 Why not come along and look through our sample albums of contemporary informal wedding photography? 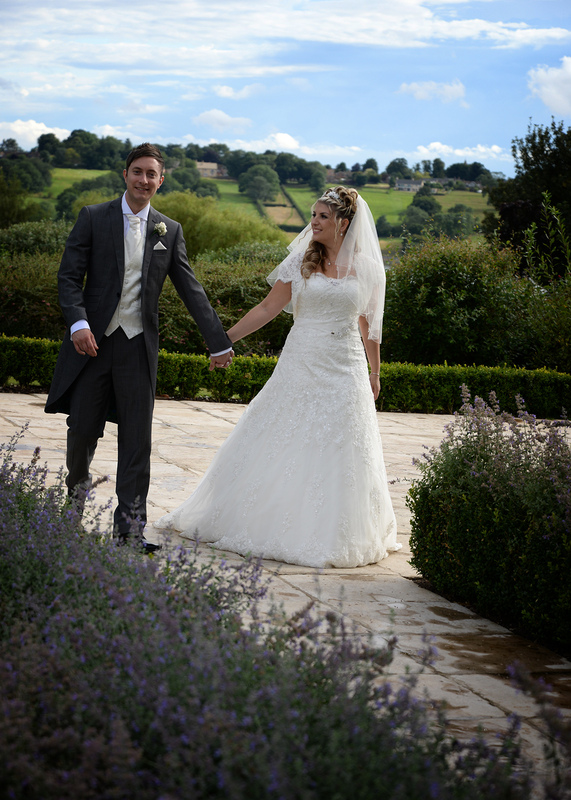 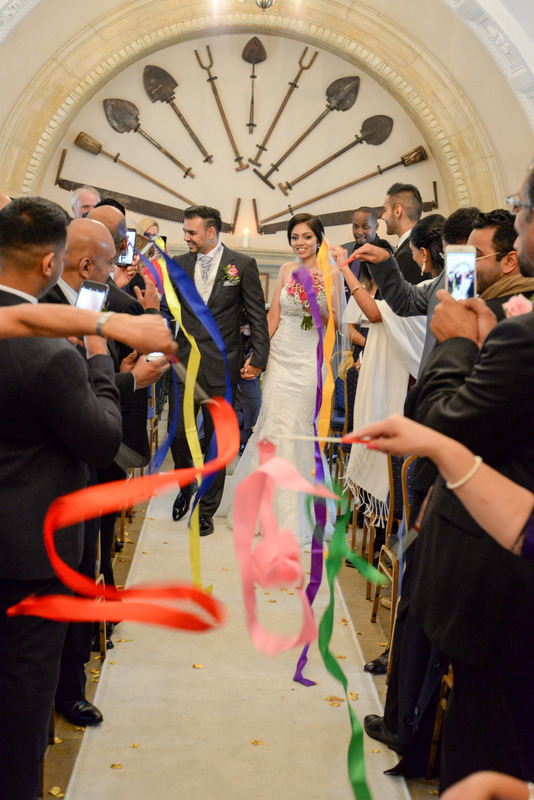 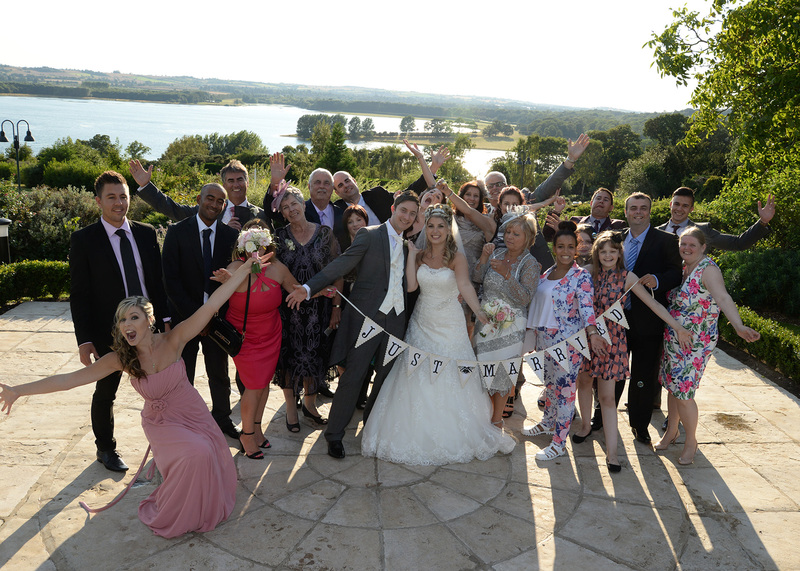 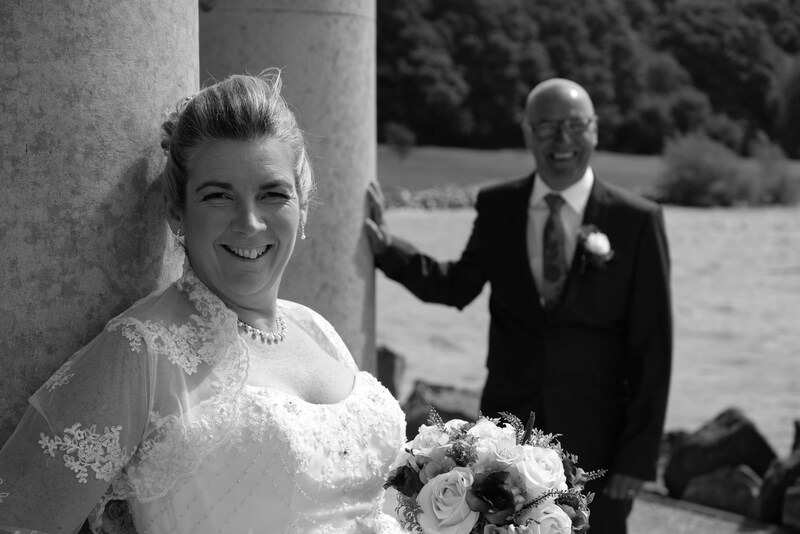 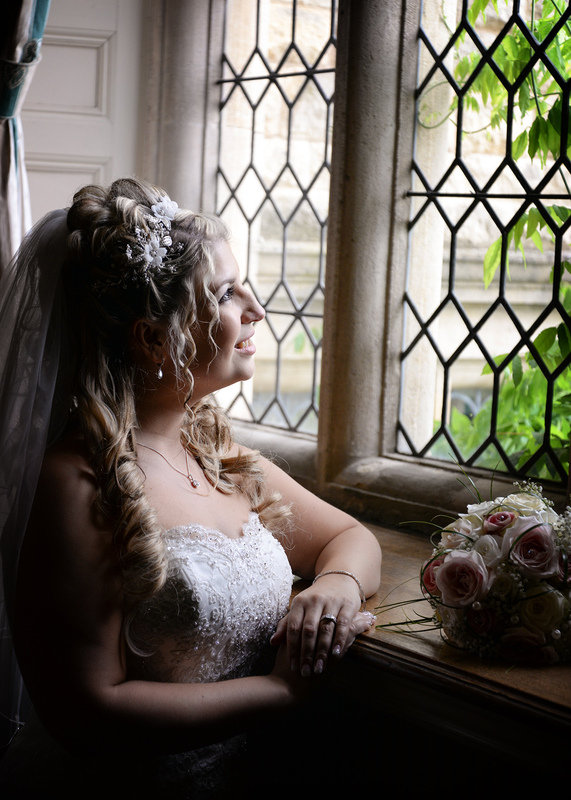 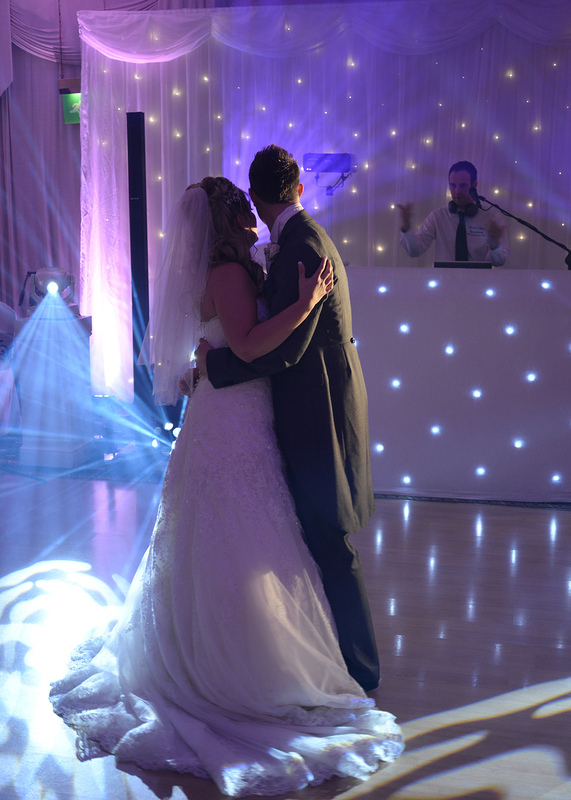 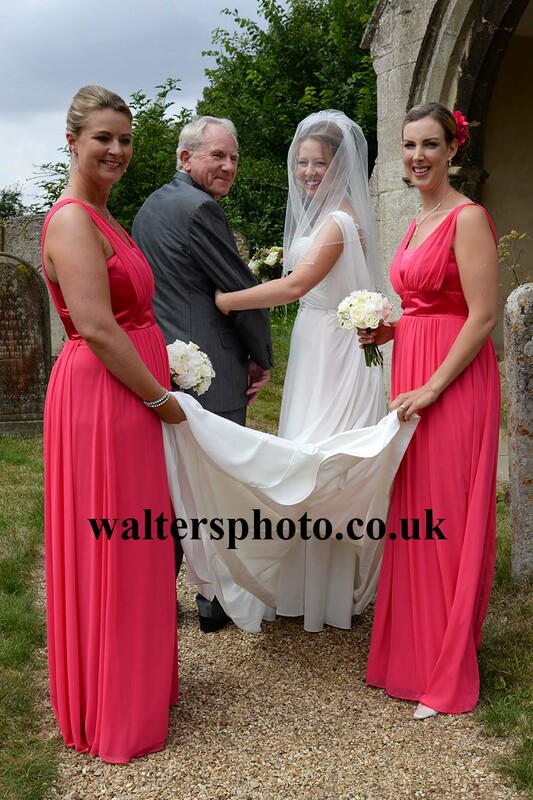 You can be sure of a warm welcome and will be astonished at what we do and how we work so hard to capture your day how you want us to – not the other way round – after all it is your day not ours! 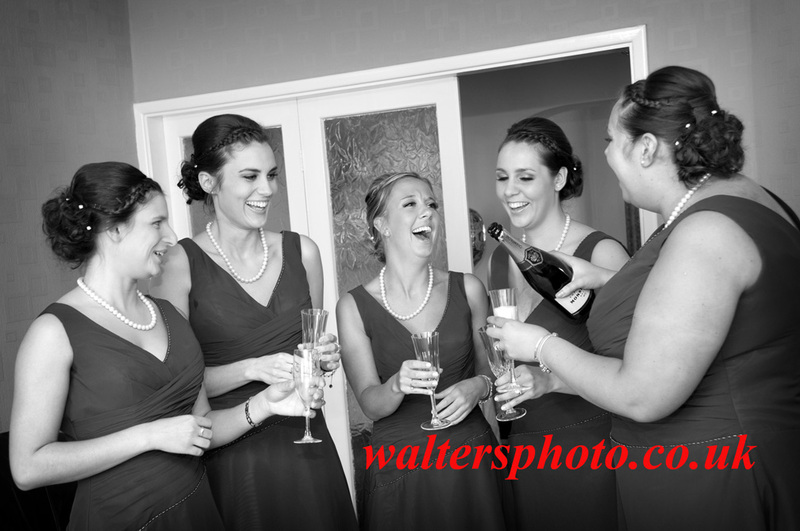 Come see us – don’t book anywhere else till you have seen us – you won’t regret it!! 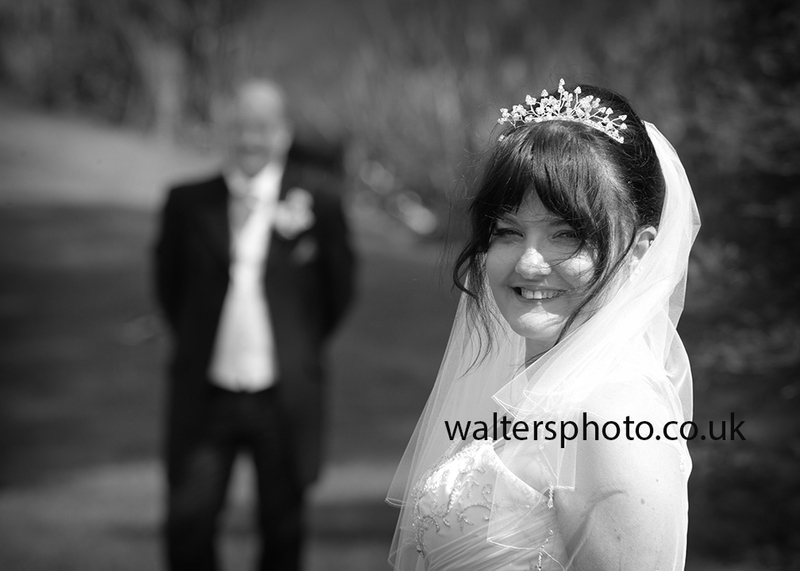 I recently had the pleasure of photographing the wedding of Dan and Corina. 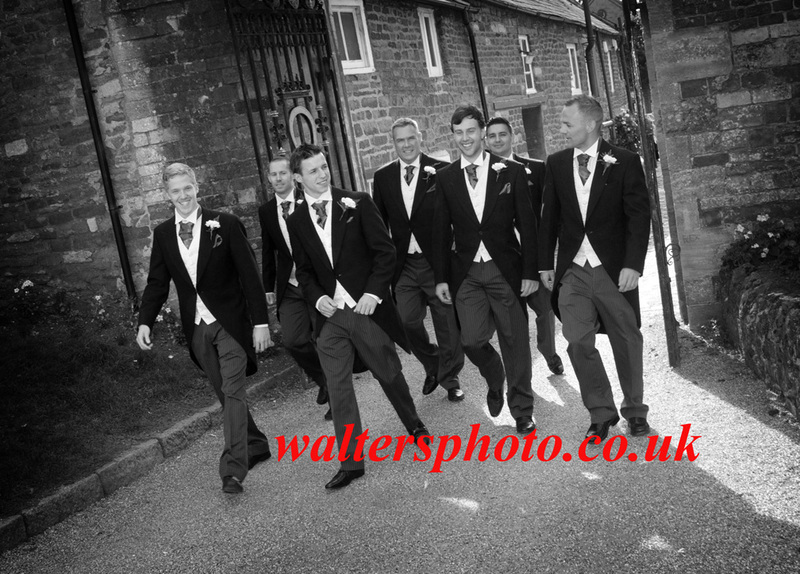 The brief was to take high quality impact photographs but remain discreet and in the background. 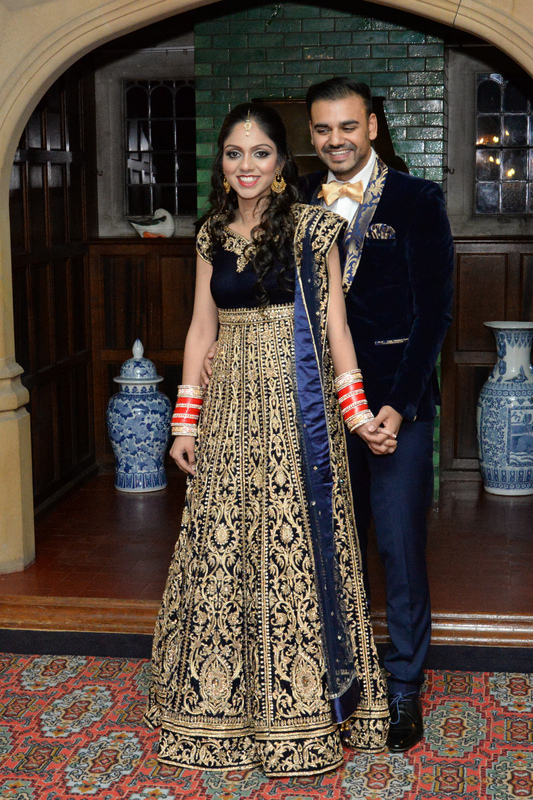 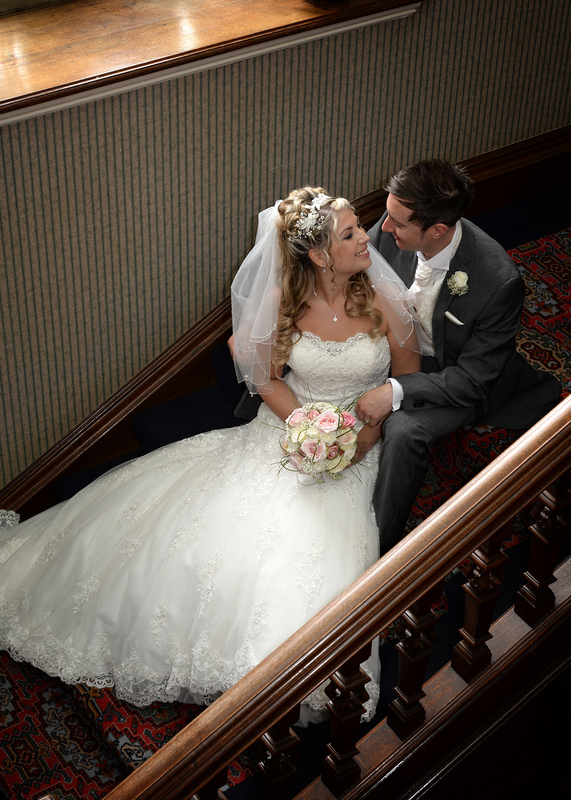 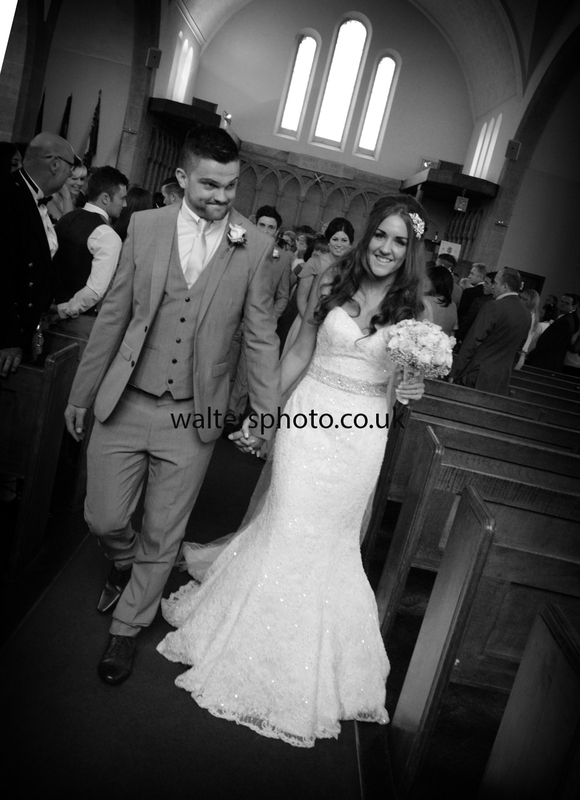 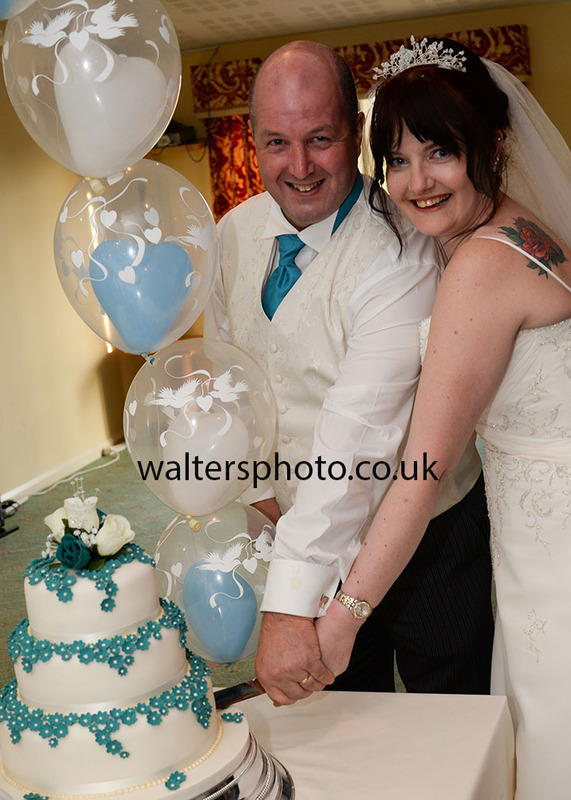 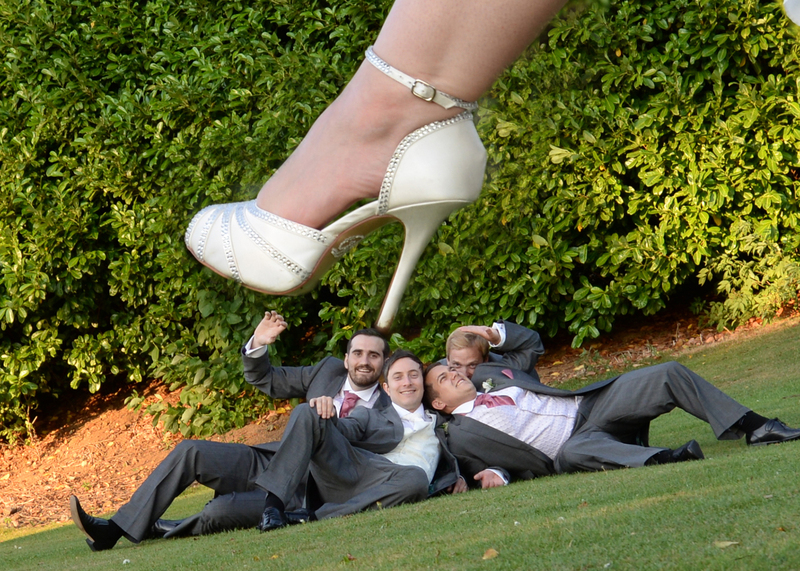 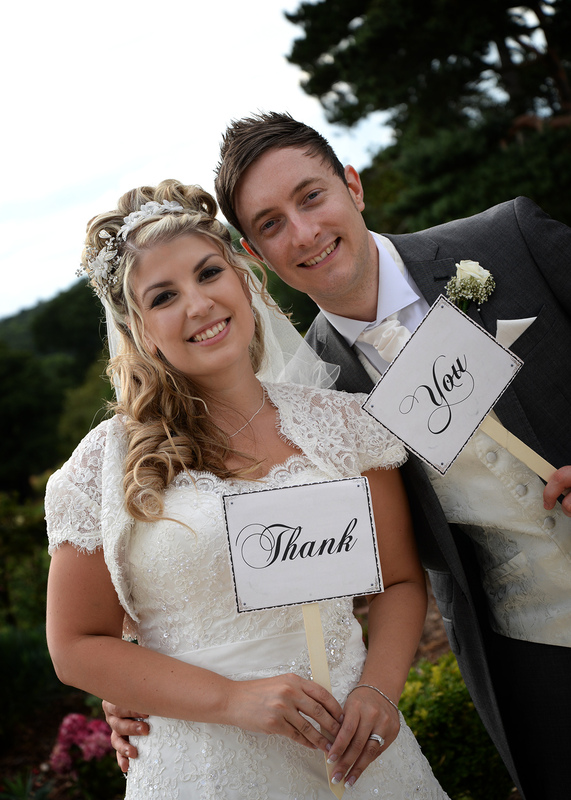 The bride and groom were delighted with the photographs and album – I hope you like them too! 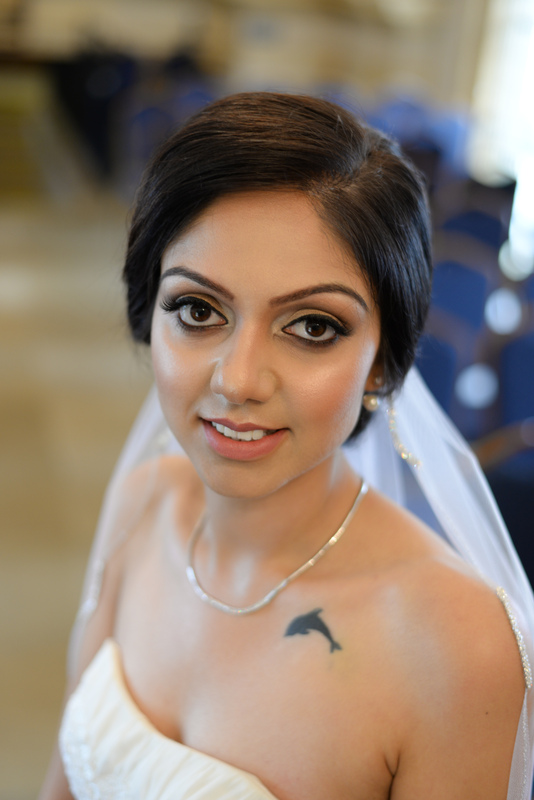 Bridal preparation – recommended for any album! 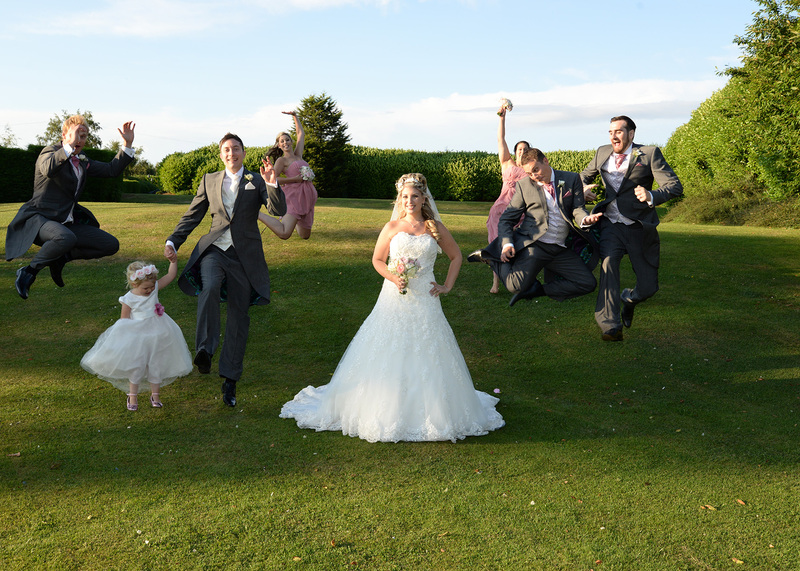 Couples agonise over the details – they must be shot! 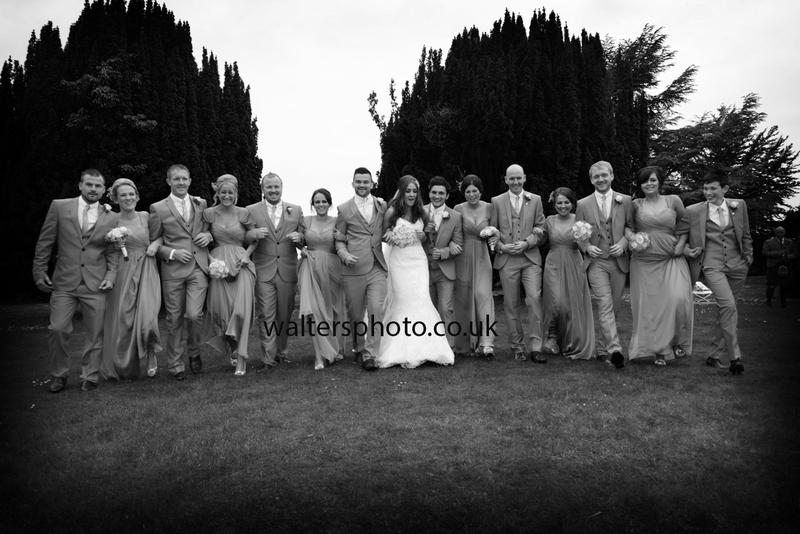 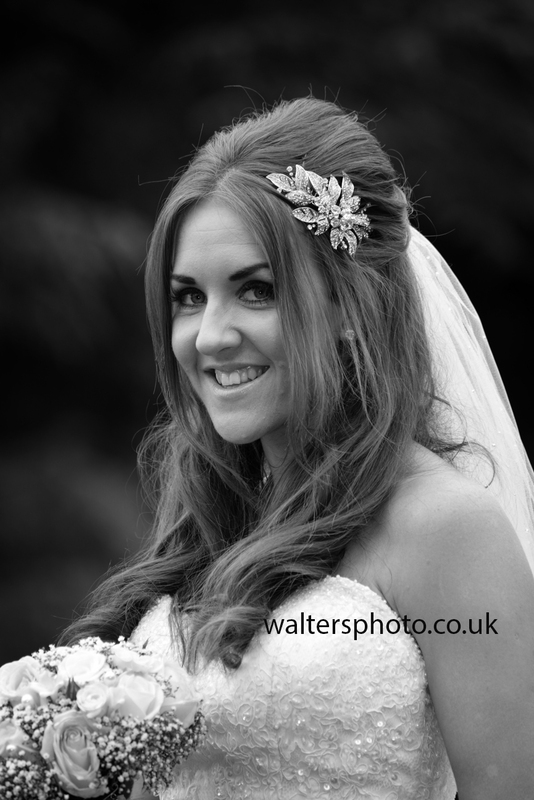 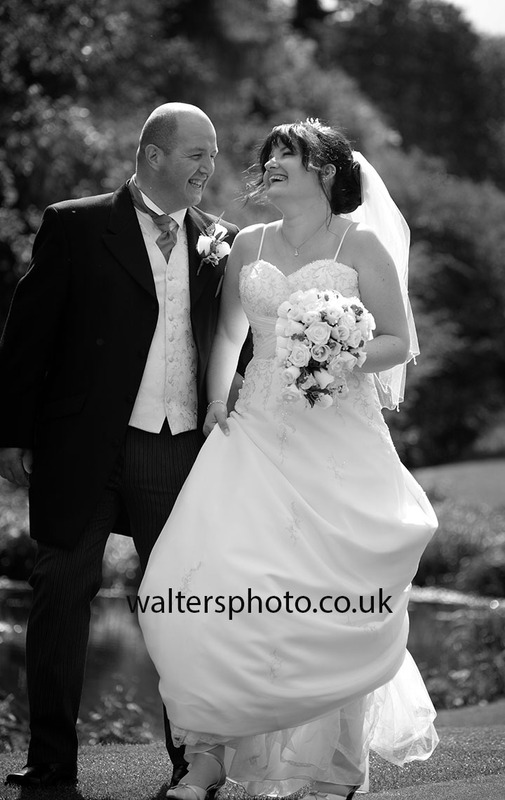 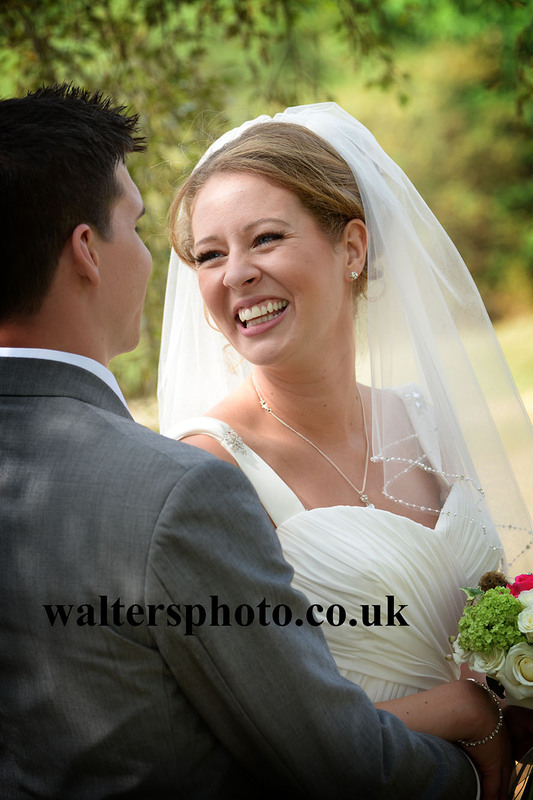 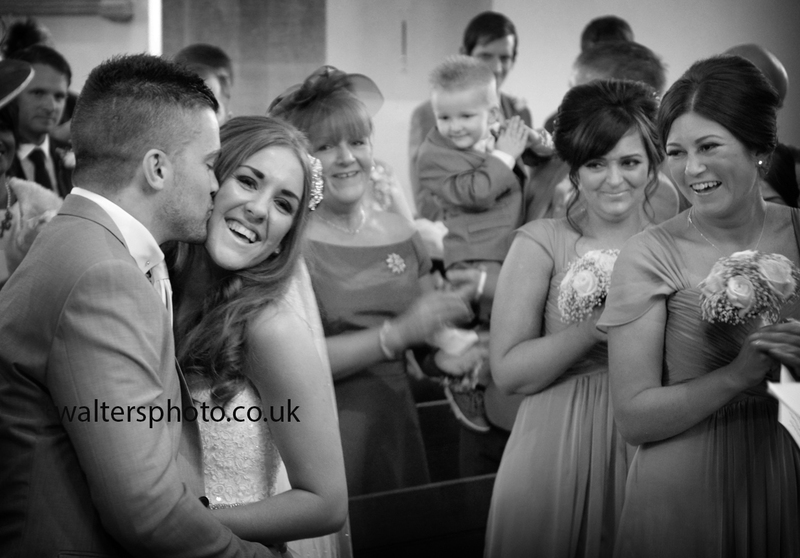 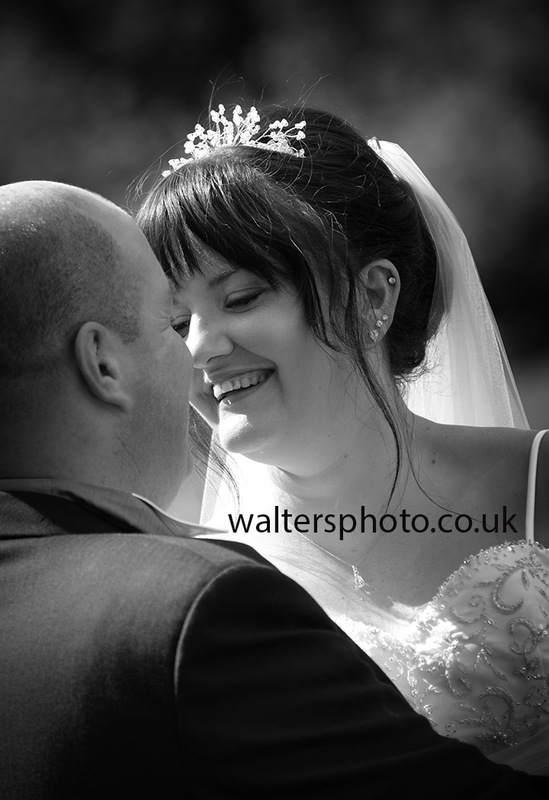 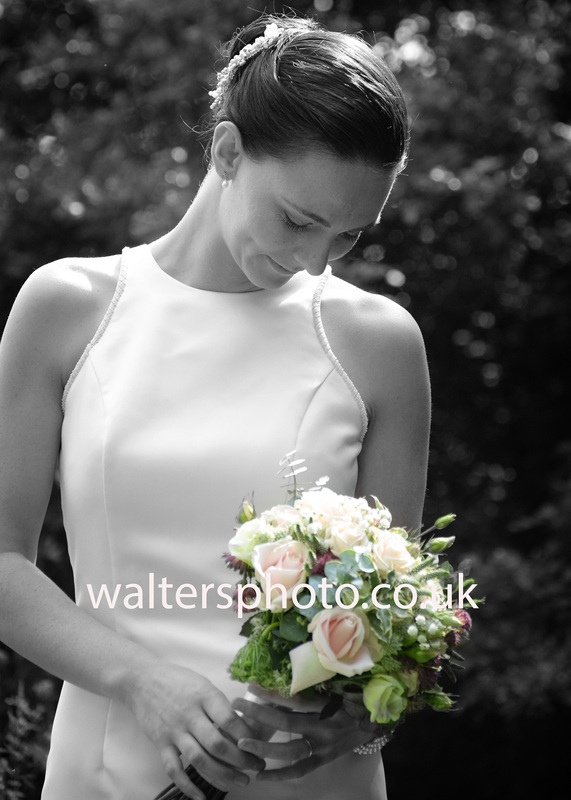 A favourite from the day – what a great wedding! 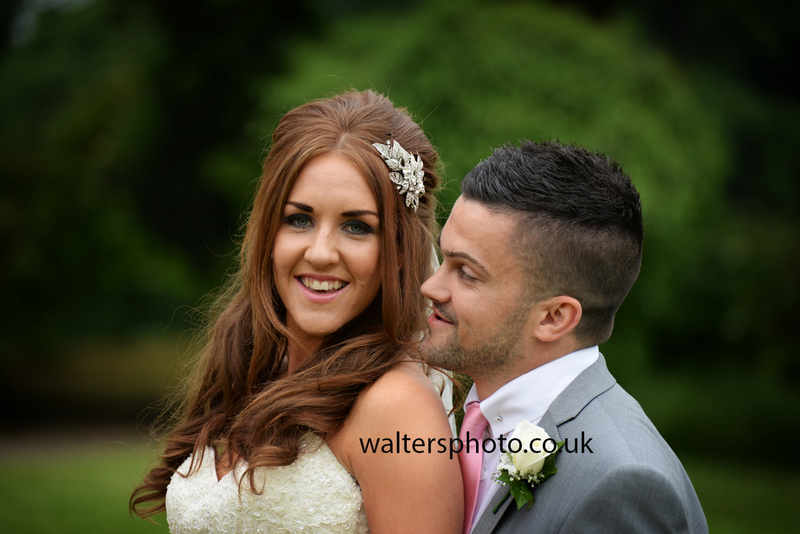 A great wedding yesterday with Katie and Paul. 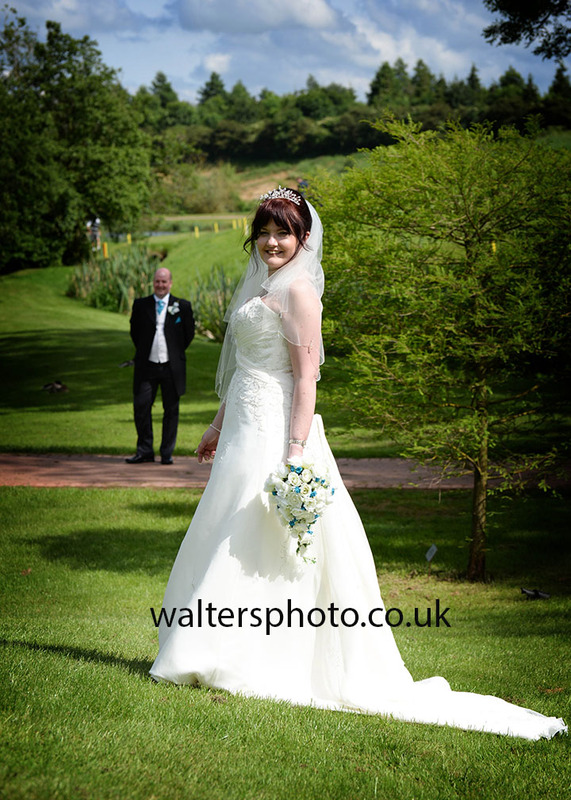 OF course having such a lovely bride helped with the bridal portraits too!